Keep your header honest. 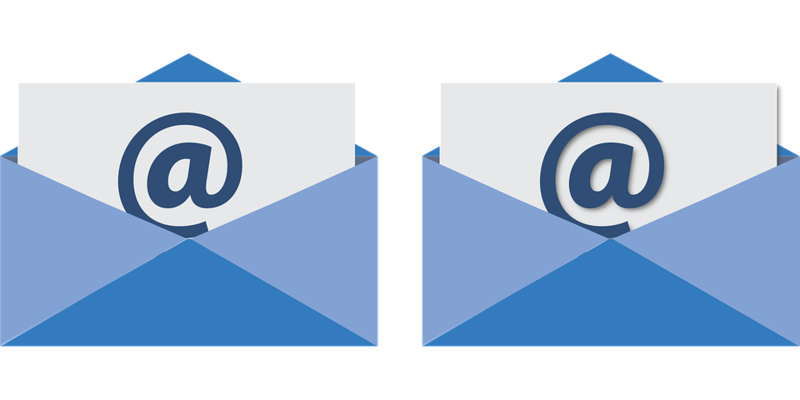 This means that your email must clearly and accurately identify your business (the business that is sending the email) in the “from,” “reply to” and “routing information” sections of the email. Keep your subject line honest. This one is pretty simple. Do not be deceitful, misleading or inaccurate with your subject lines in an attempt to get people to open your email. Your subject line should contain a short explanation of the email contents. Best practices for an honest, yet impactful subject line include keeping it short, offering value and creating a sense of urgency. Don’t hide your location. Your current, valid physical business address must be located in every email. If you do not receive mail at your physical business location, then a P.O. box can be used. This is typically placed at the bottom of each email. Make opting out easy. It is never fun to see an opt-out request come through. But it happens to the best of all email marketers. The CAN-SPAM Act requires that every email sent must contain a way to unsubscribe from that email list. In addition to offering the opt-out option, it must be easy to find and uncomplicated to do. Think about it this way: A 20-year-old, tech-savvy college student and a 72-year-old grandmother both should be able to unsubscribe from your email list without any complications and at the same rate of speed. Quickly remove opt-outs. Most unsubscribes happen automatically, but there are some that take 24 to 48 hours. This longer time frame may irk some consumers, but as long as the person who opted-out is removed from your list within 10 business days, you are compliant with the CAN-SPAM Act. Once the consumer’s email is removed from the list, you are not permitted to use it, transfer it or sell it from that moment forward. Don’t be complacent. If you are using a third party to create and manage your business’s emails, it is ultimately your responsibility to ensure that the emails are compliant with the CAN-SPAM Act. If they are not sending them to you for approval, ask to see each email before it is released. Check to ensure that all aspects of the CAN-SPAM Act are being followed.